Railpictures.ca - Paul Santos Photo: An early spring morning has CP 5431 an ex MP,UP & then GATX SD40-2. It was retired in 2005 and sold to National Rail Equipment the following year. | Railpictures.ca – Canadian Railway Photography – photographie ferroviaire Canadienne. 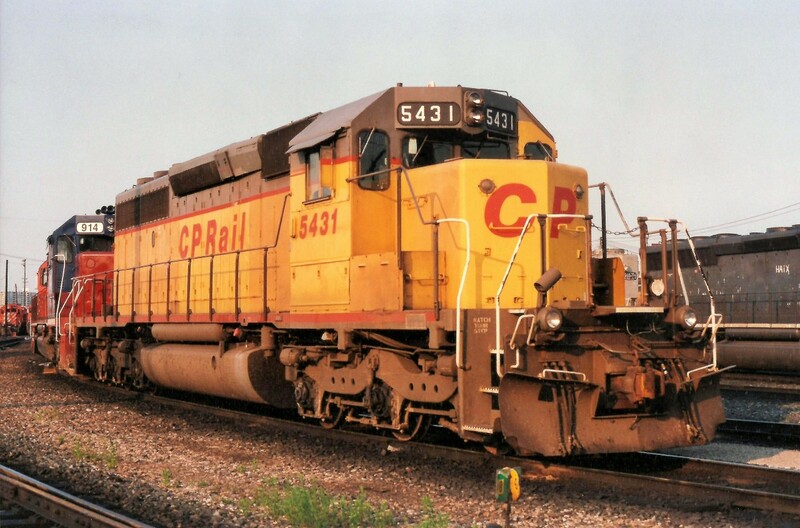 Caption: An early spring morning has CP 5431 an ex MP,UP & then GATX SD40-2. It was retired in 2005 and sold to National Rail Equipment the following year.